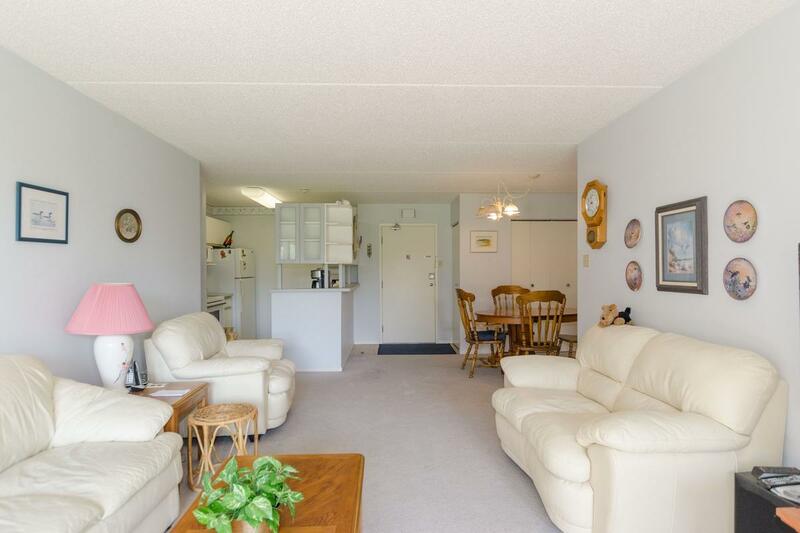 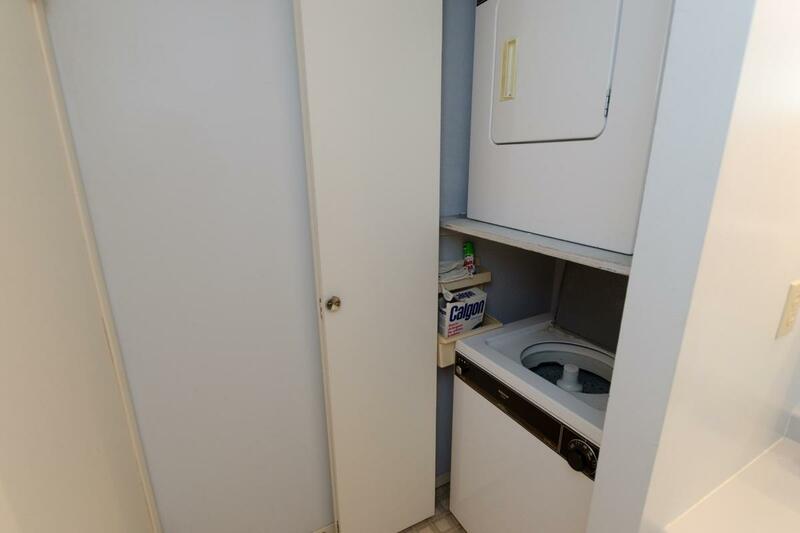 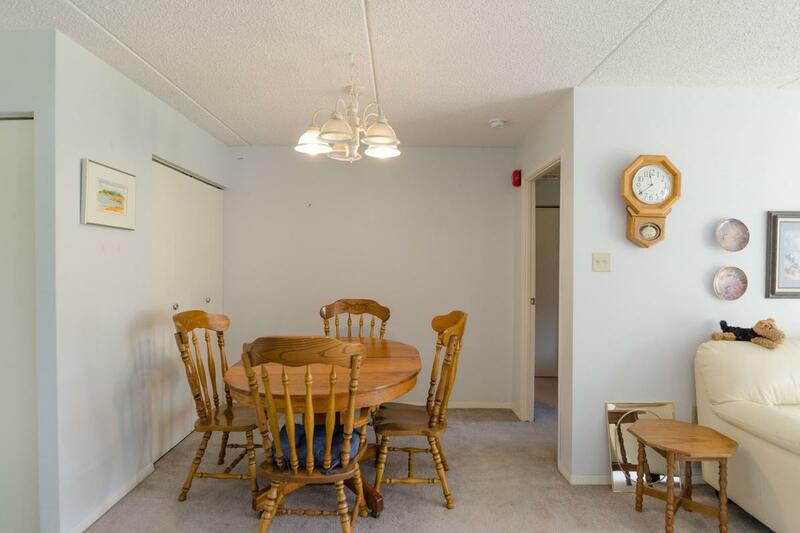 Rarely offered main floor unit in a well managed concrete constructed condo. 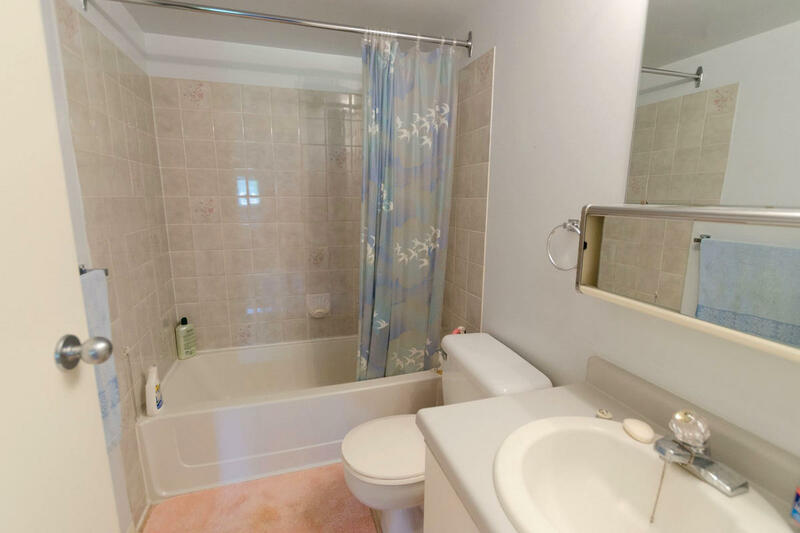 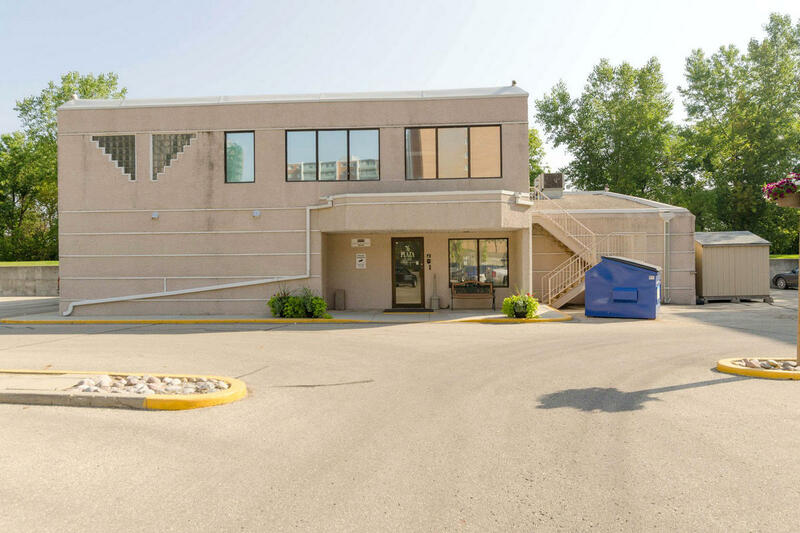 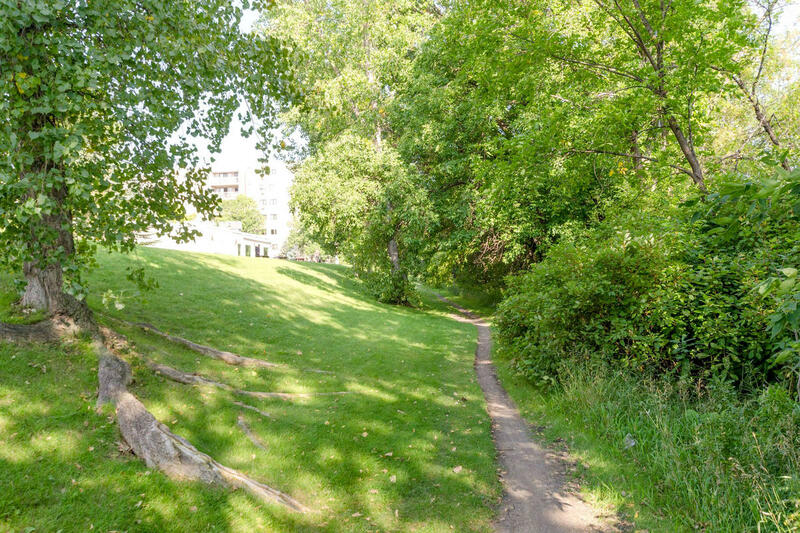 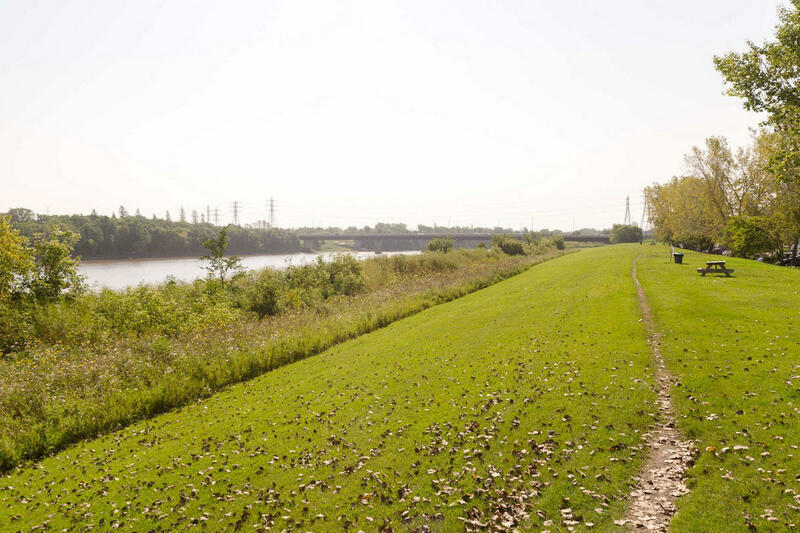 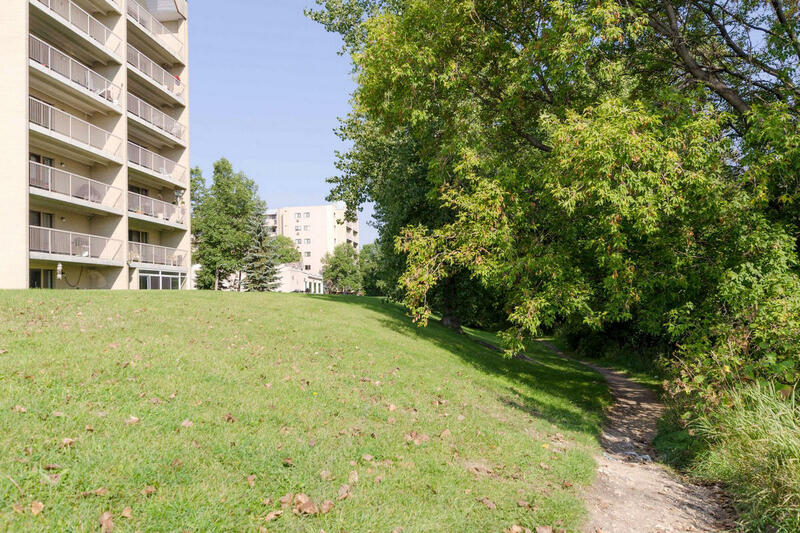 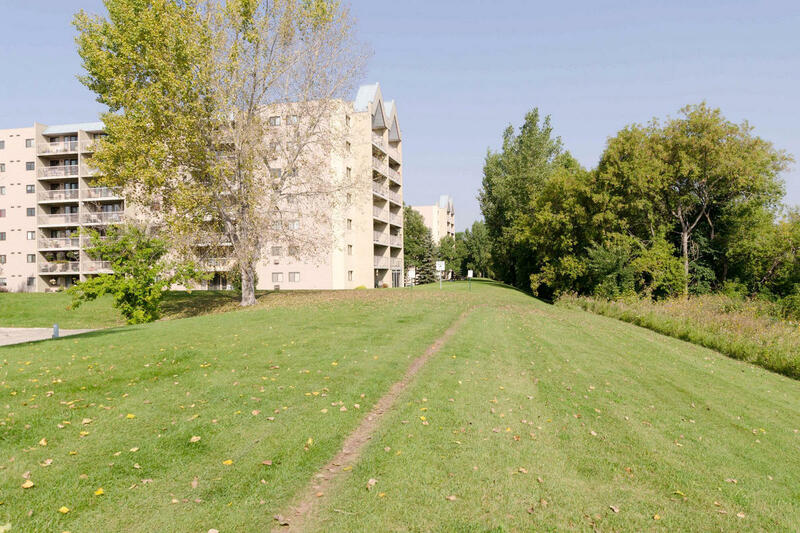 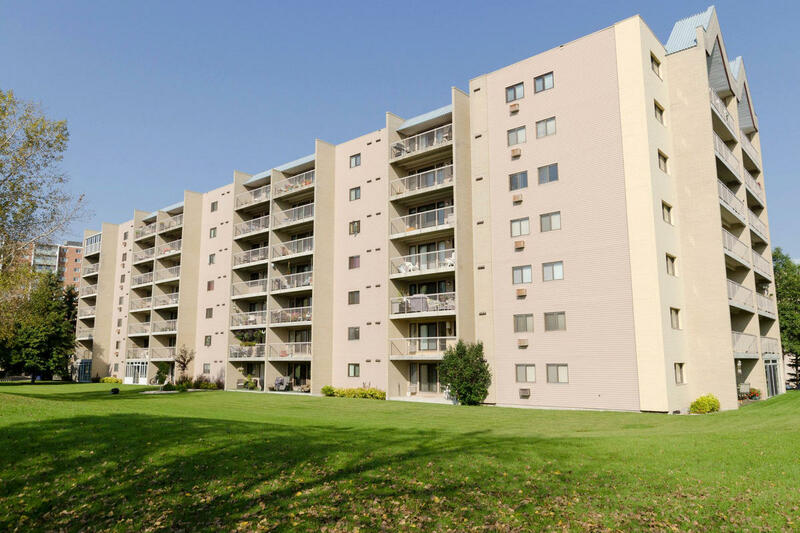 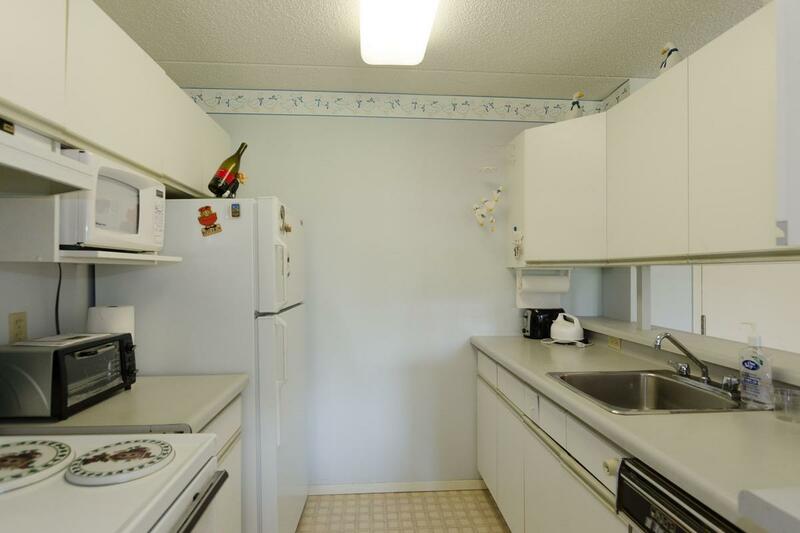 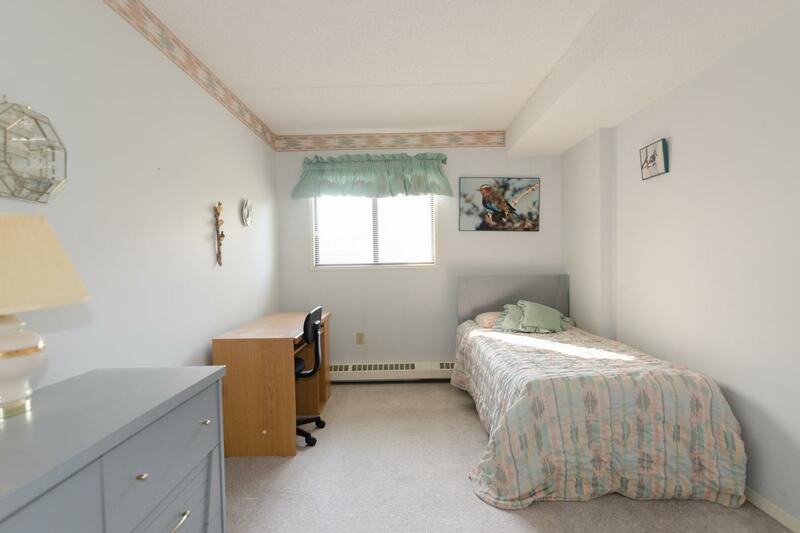 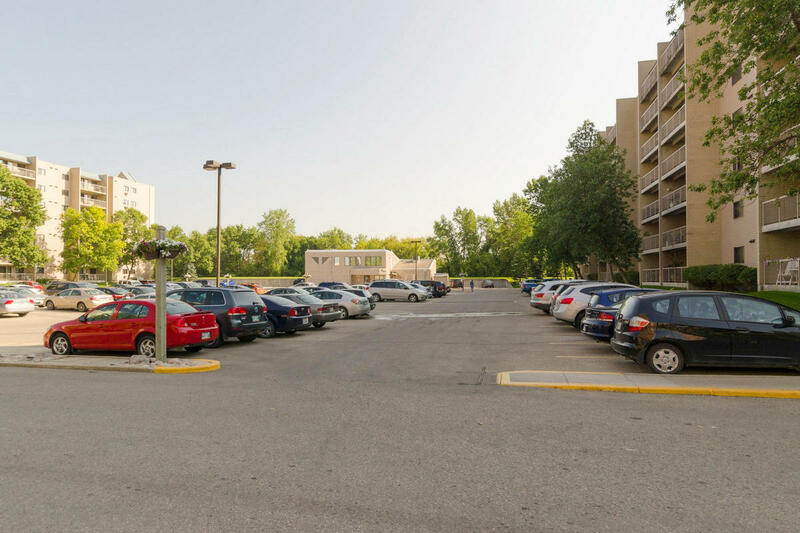 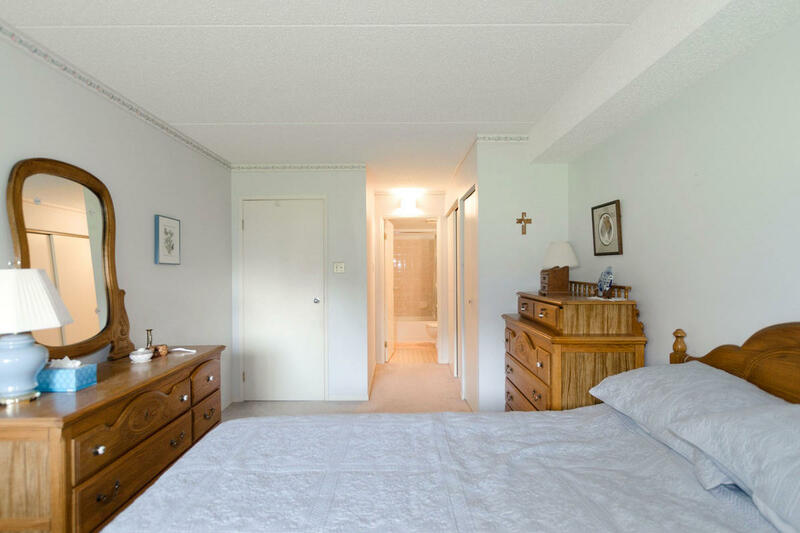 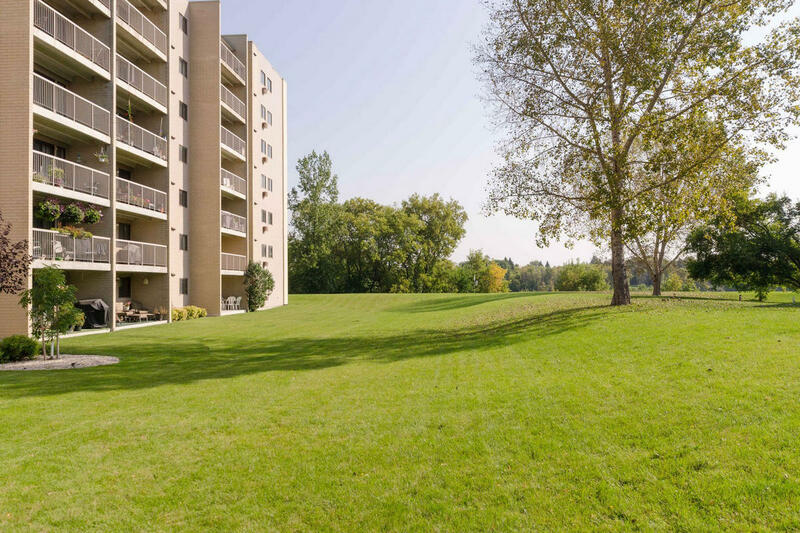 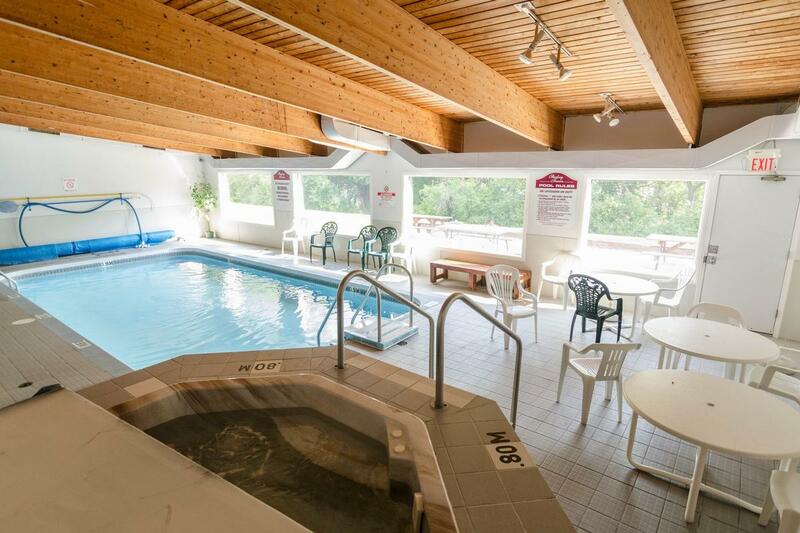 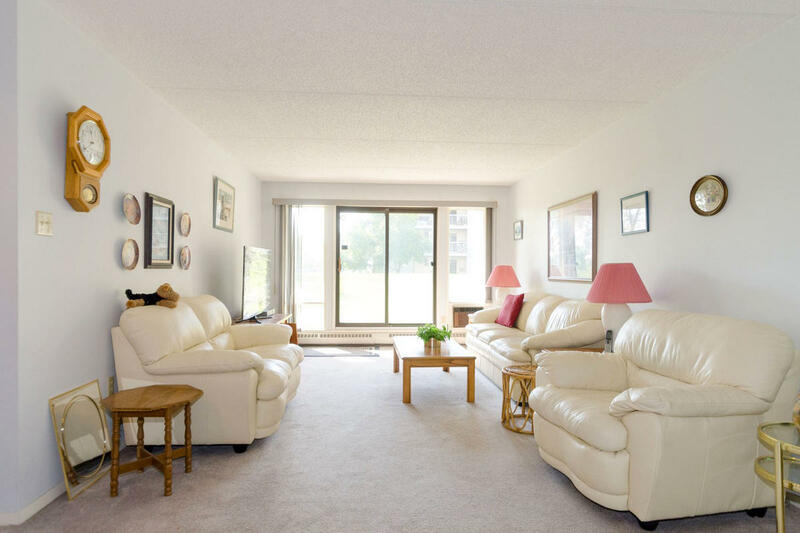 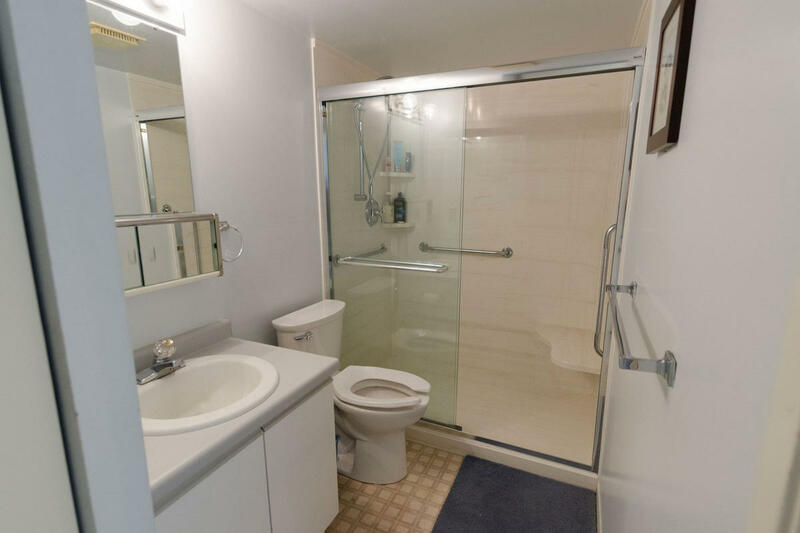 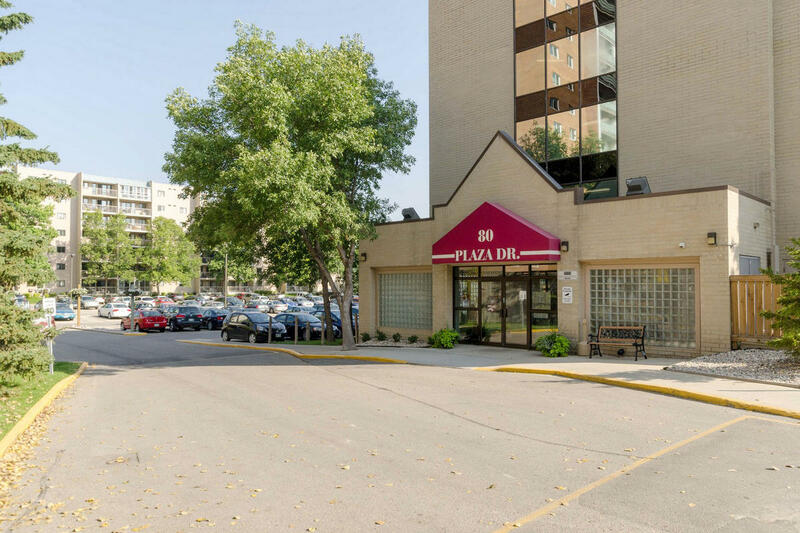 Walking distance to The University of Manitoba and just steps to the river! 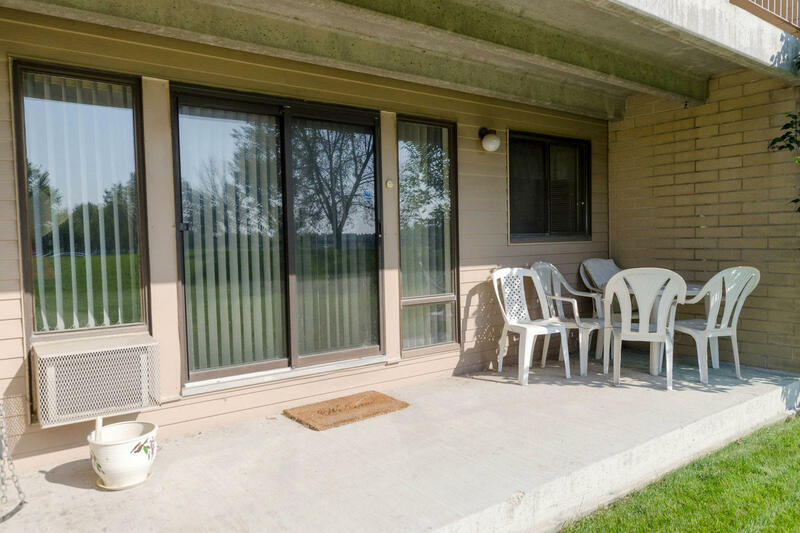 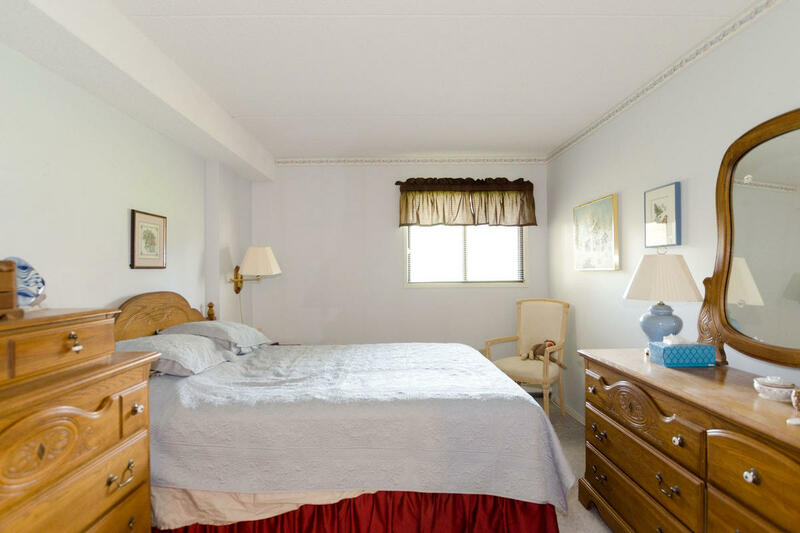 Featuring two good-sized bedrooms and 2 bathrooms as well as updated windows/patio door, and the convenience of in suite laundry! 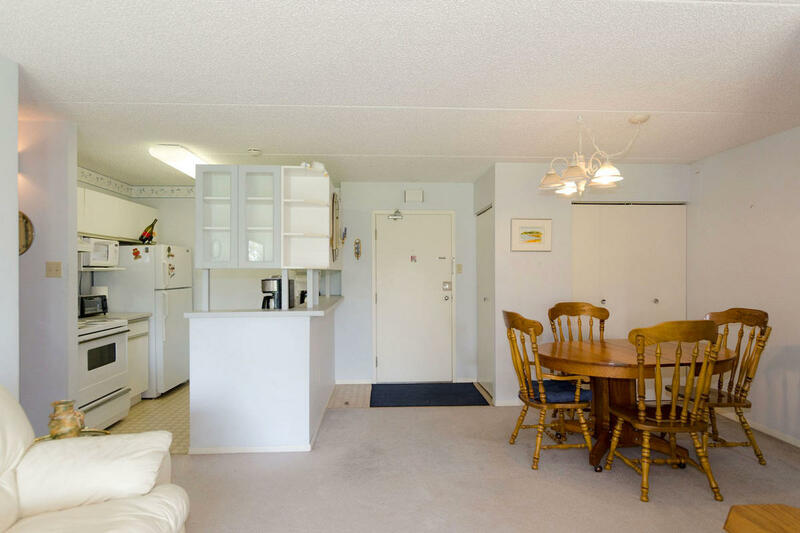 A spacious, yet cozy living room/dining room and functional kitchen space. 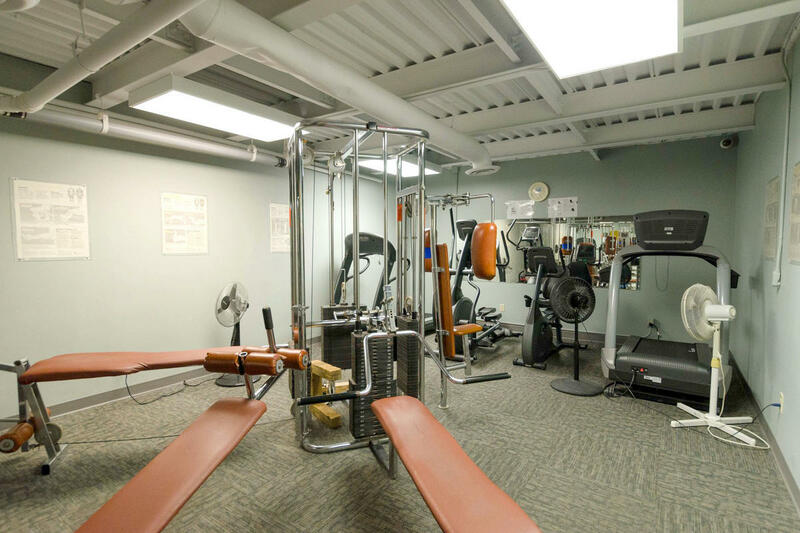 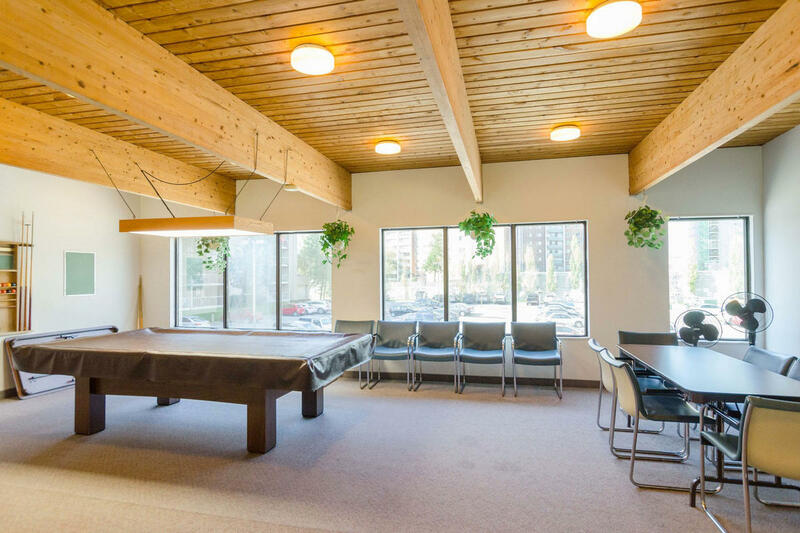 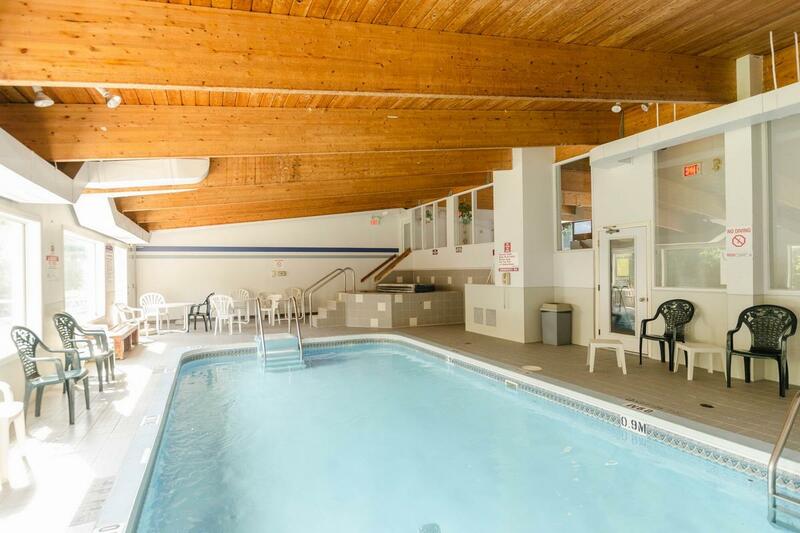 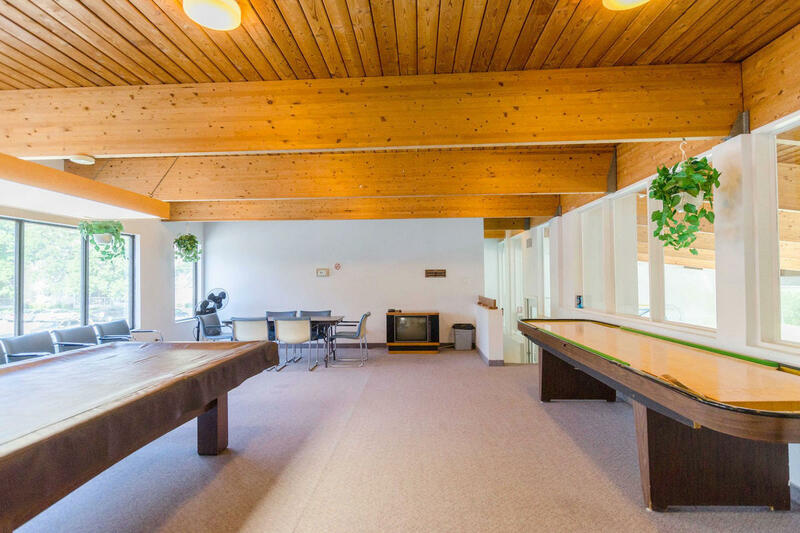 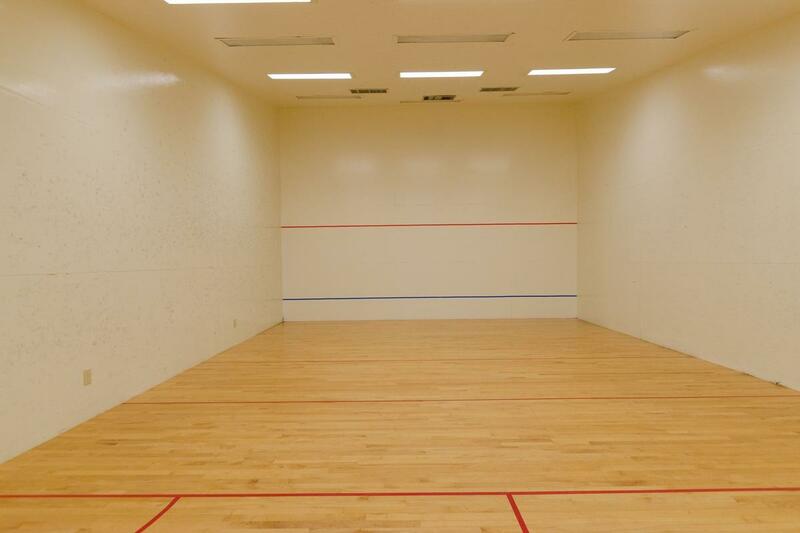 The complex has amenities second to none; a pool, hot tub, sauna, gym, squash court and a billiards room. 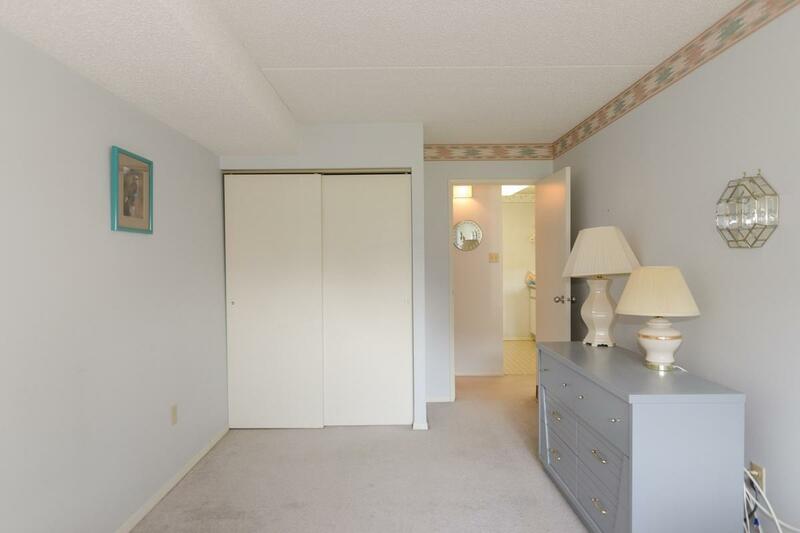 Just minutes to shopping, public transportation and restaurants. 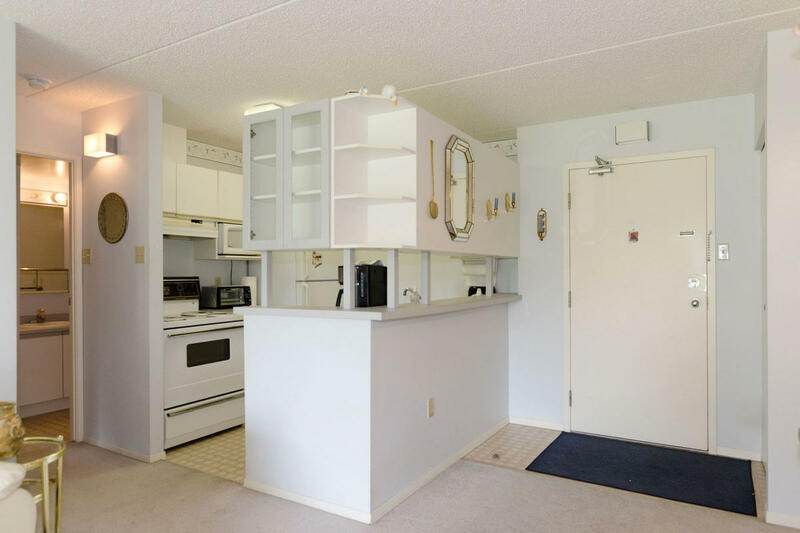 Put your personal touches into this great unit and call it home!